Oscar winner Tom Hanks is said to be in talks to portray heroic pilot Chesley “Sully” Sullenberger in a upcoming biopic for director Clint Eastwood, according to Deadline. Eastwood recently announced that he is partnering with Warner Bros. on the film based on Sullenberger’s autobiography Highest Duty: My Search for What Really Matters, co-written with Jeffrey Zaslow. Sullenberger was branded a hero as the captain of the airliner dubbed “The Miracle on the Hudson,” the emergency landing of US Airways Flight 1549 in 2009. The engines on the flight were disabled by a bird strike just after takeoff from NY’s LaGuardia airport. With no airport in reach, Sullenberger managed to bring the plane down safely, gliding it into the Hudson River, and saving the lives of all 155 people aboard. Some had suggested that Eastwood should take on the role of the hero pilot, but it appears he is content with directing from a screenplay by Todd Komarnicki. Eastwood’s last directorial outing, American Sniper, was an international hit, grossing $543.4M worldwide and earned six Oscar nominations including a nod for Best Picture. 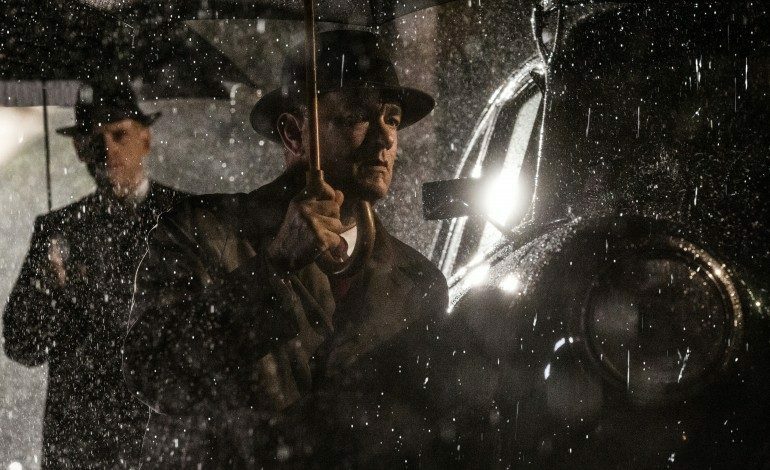 This won’t be Hanks’ first go-round as a hero, of course. The veteran actor has played real-life heroes in Captain Phillips and Apollo 13, and fictional ones in Philadelphia and Saving Private Ryan. Last seen on the big screen in 2013’s Saving Mr. Banks, he appears in Stephen Spielberg’s upcoming Bridge of Spies, slated for an October release.